This tasty smelling fragrance will satisfy those sweet tooth cravings that drive you mad. With top notes of fruity butter and hints of jasmine, mid notes of chocolate and a creamy vanilla base, we can assure you that it will not dissapoint. 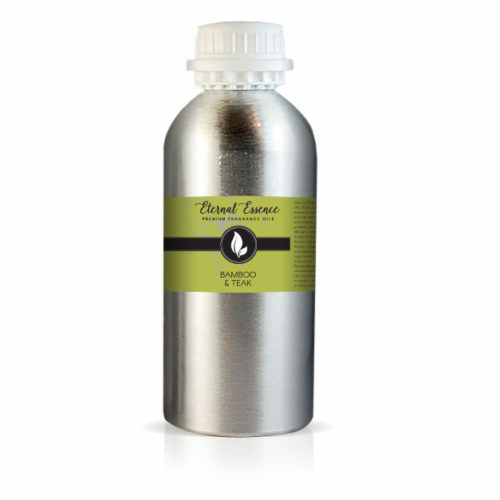 Our stylish and high quality 16oz Aluminum Bottles with tamper evident ring and cap are lightweight and durable.